Not all lovers love Valentine’s Day. Why is it that we would dread a day that is meant to celebrate such a wonderful thing, especially if we have someone to celebrate it with? Well, Valentine’s Day takes extra thought. We have to think deeply about how to celebrate this day with our loved one in a way they will enjoy. And this grand gesture, whatever it may be, might feel like a hassle when it is meant to convey such a big, important thing like our love for a person. Let’s admit that it’s a bit stressful to plan out a perfect Valentine’s Day that your sweetie will remember. We don’t think it has to be, though. Bein Innkeepers, we like to think we know a bit about creating memorable experiences for people, so we’ve come up with four ways you can make sure your Valentine’s Day plans for you and your loved one are special and memorable every year. 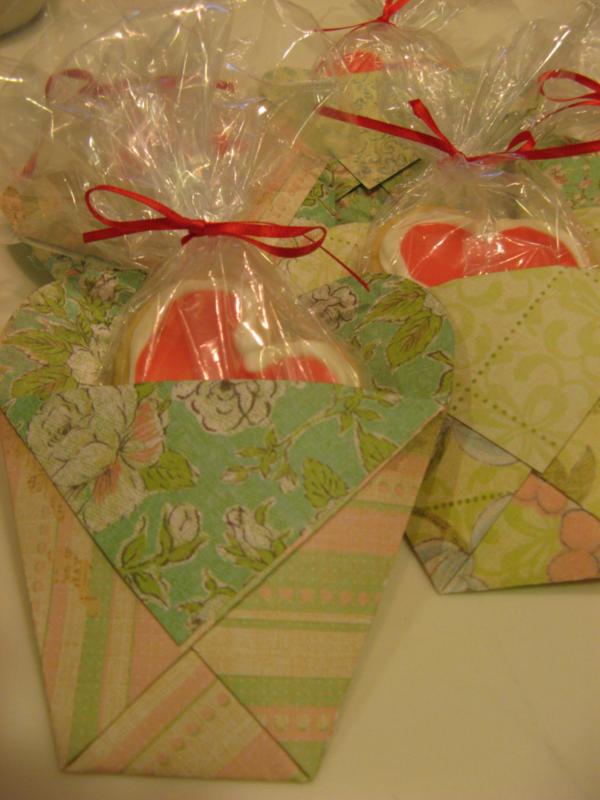 We hope they help ease your V-Day planning woes! Make a handmade gift. Weather it is a heartfelt letter that your significant other can look back on for years to come, a thoughtful craft like this one, or a photo book that you can make online, a handmade or personalized gift is always more memorable. It doesn’t have to take hours to create and often times it doesn’t break the bank, but the time you spend to make something for your love will really show them how much you care! Year after year, a gift like this will always be a great keepsake. Attend a fun event together. It doesn’t have to be a specifically Valentine’s Day event (though you can look out for a list of events like this in C’Ville on our blog later this week). Attending a unique event together is sure to make a memory. Enjoy a wine and paint night at a place like Wine and Design or Muse, or enjoy a concert at a venue you haven’t been to. These are just a couple of ideas, but having an experience together is always memorable. Bonus points if it is something you’ve never done together before! Make a meal together. Often times one person does the bulk of the cooking in the house, and getting dinner on the table can be stressful on an average day. However, cooking can be relaxing and extremely enjoyable when done together. Find a new recipe, cook it together, and enjoy the meal by candlelight! Making something together is a great way to make a memory! Go for a weekend getaway. There is nothing that creates memories like traveling together, or just getting away from everyday life for a bit (even if it is just a staycation in the same city you live in!) Make it even more special by staying somewhere more intimate, like a bed and breakfast, of course! If you stay with us, you can choose our romance package to make your V-Day even more special. A day that celebrates love should be special, not stressful. We think these are some fool proof ways to make this Valentine’s Day a special one. 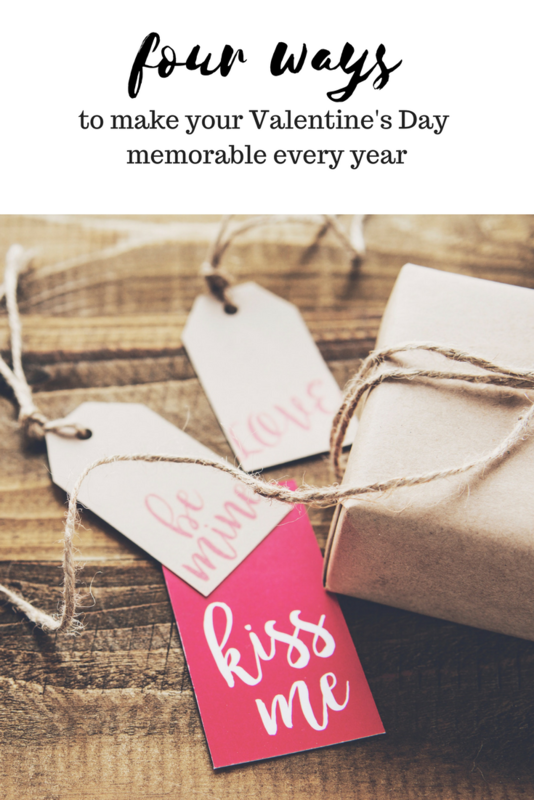 These ideas really never get old or go out of style, so repeat them year after year in different ways to always show your significant other your love for them. In fact, we think they’d work the same not only on Valentine’s Day, but any day of the year! This entry was posted in Charlottesville VA, Winter and tagged love, travel, valentine's day by Foxfield Inn. Bookmark the permalink.